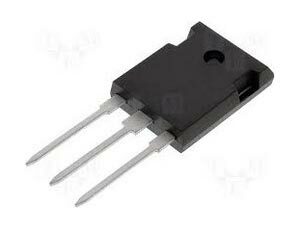 Our expertise lies in supplying Power Mosfets from Karnataka, India. Designed and developed using LSI/VLSI techniques, our Power Mosfets are accessible in different ratings and technical specifications. Easy installation, longevity and no maintenance requirements make our Power Mosfets different from other’s one. One can place orders with us and expect steady and timely deliveries.